Hundreds of thousands of Spaniards have lodged their opposition to plans by the conservative government to introduce a two-year bullfighting course in state schools. More than 430,000 people — including 300,000 Spanish citizens — have signed a ptition opposing plans by the conservative Partido Popular (PP) government to create bullfighting courses for teenaged students as part of the official curriculum in Spanish schools. The proposed two-year course would be couched as part of vocational training curriculum offered to teenagers aged 15-17, after completion of their compulsory education. It would include 2,0000 hours of training on the theoretical and practical aspects of bullfighting and is designed to prepare students for employment in the bullfighting industry. 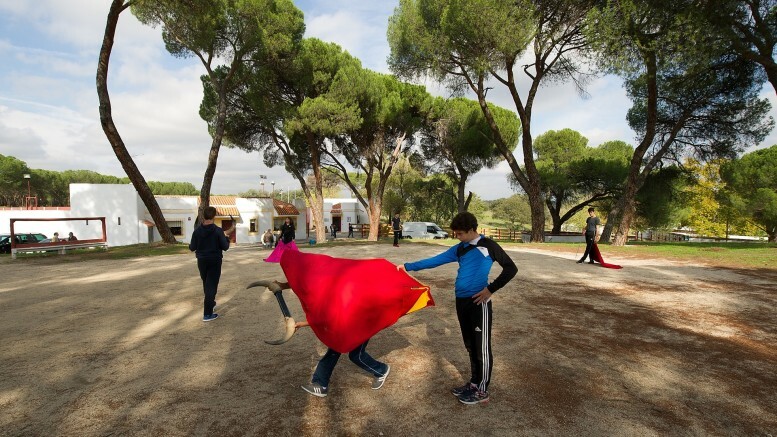 Some 70 percent of the signatories to the petition opposing the bullfighing courses were Spaniards, while most of the rest are said to be from Latin American countries.